Solgar® Soya Lecithin is extracted from the highest quality soy beans available and provides a natural source of this important ingredient. 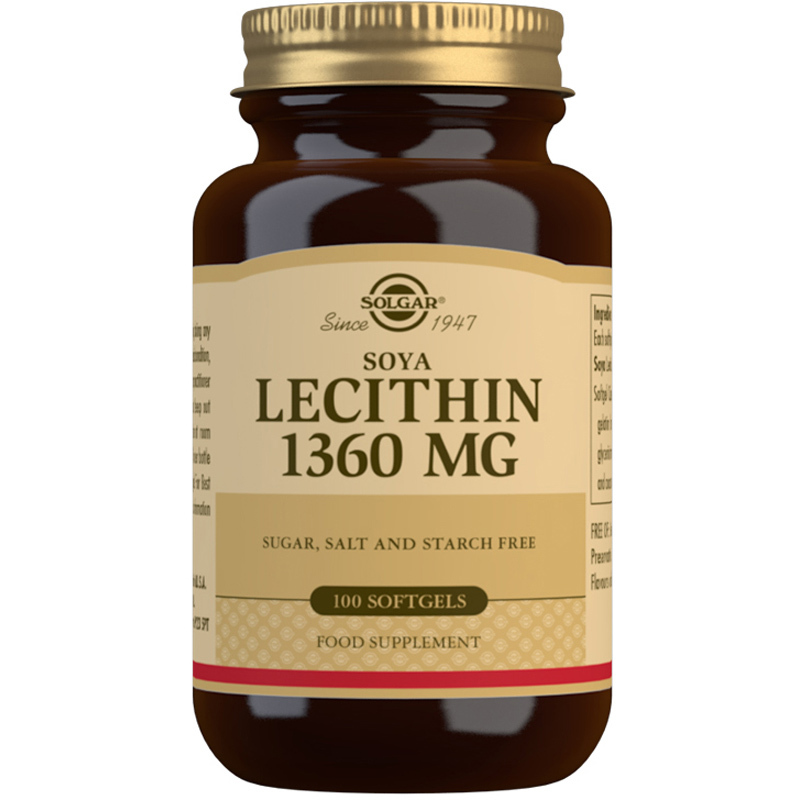 Lecithin is a natural fat molecule which can be found in plants and animals. 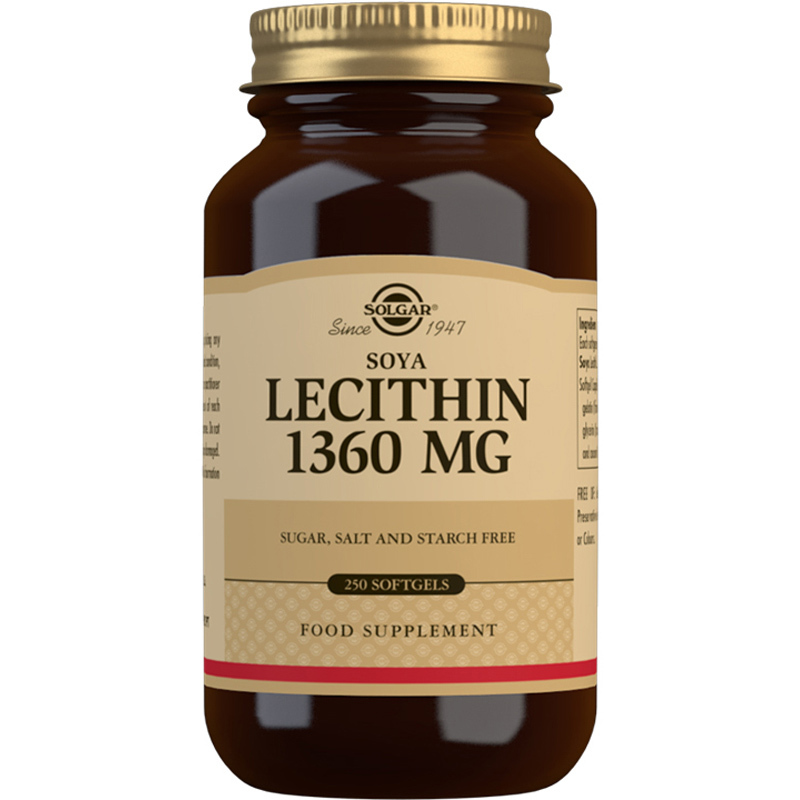 It is a large source of phospholipids, a functional component of all cells. It gives structure to the cell membrane and has an important task in controlling the passage of nutrients in and out of the cells. 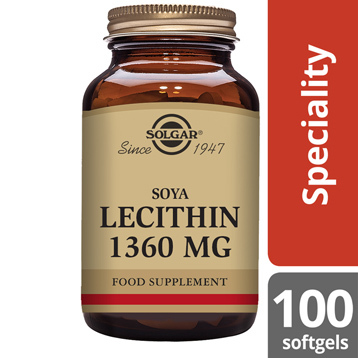 Ingredients: Soya Lecithin, Softgel Capsule Shell: (gelatin (from bovine), vegetable glycerin (from palm kernel oil and coconut oil)).